Atero Marketing Group is a full service marketing agency for small to medium sized businesses. We are proud to support Shannon in her adventure. Shannon is such an inspiration. It has been my priveledge to be a part of her health care team for several years. I have had the opportunity to help her work through several injuries. Last year she began to develop hip issues as a result of the great amount of time she had to spend in her car for work. In typical Shannon fashion, she wanted to attack the pain head on. Together we decided that in addition to realigning the hip, she needed to increase its flexibility and strength. This lead to the referal to Vince Mini and Mini’s House of Pain. It’s been such a pleasure to watch Shannon flourish while at the House of Pain. She’s gained flexibility, strength, and confidence, all while perfecting proper movement. While doing this training, she continued to get regular adjustments, to make sure she kept her HEAD ON STRAIGHT. 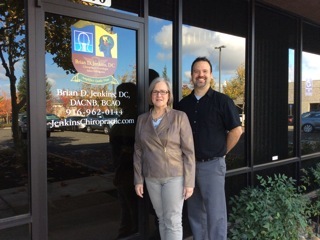 At Jenkins Chiropractic we offer some unique treatment methods as I am the first (and to this date only) doctor that is both a Board Certified Chiropractic Neurlogist and a Board Certified Atlas Orthogonist. Check us out at www.JenkinsChiropractic.com and like us on facebook. The job of a Business and Personal Development coach is to assist clients in removing self-imposed limitations, setting audacious goals, breaking the goals into actions steps with time lines, and becoming an accountability partner ensure progress and goal attainment. Shannon Guzzo takes this process to the highest level and consistently challenges herself with goals beyond the normal limits. Her desire to make the Arctic expedition and to encourage others to dare to dream, to set powerful goals, and step into their own personal greatness is inspiring to say the least. Please share your goal with Shannon that she may carry your dream with her to the North Pole. The North Pole is incredibly dynamic. No two hours are alike, let alone two days! Being able to adapt to the changing conditions is much easier if your body is already used to the daily grind of pulling a sled. This is where the hours and hours spent pulling a tire before the expedition really come into play. Having the muscle memory of that motion, and knowing that your body is comfortable doing the work means that your mind is free to focus on other things, like how address the cross wind that keeps biting at your nose, or the best way to keep your goggles from icing up. Without prior training it can quickly become overwhelming to tackle so many new challenges all at once. How important are your friends to your success? How critical is their encouragement and support when you are facing a big decision and an enormous challenge? Meet Michelle Martin, the first friend who gave me her 100% vote of confidence for my extreme goal. She said that such a big goal inside of us deserves to be pursued. That was a big infusion of confidence for me, to have her reaction be so positive. How do I know Michelle? 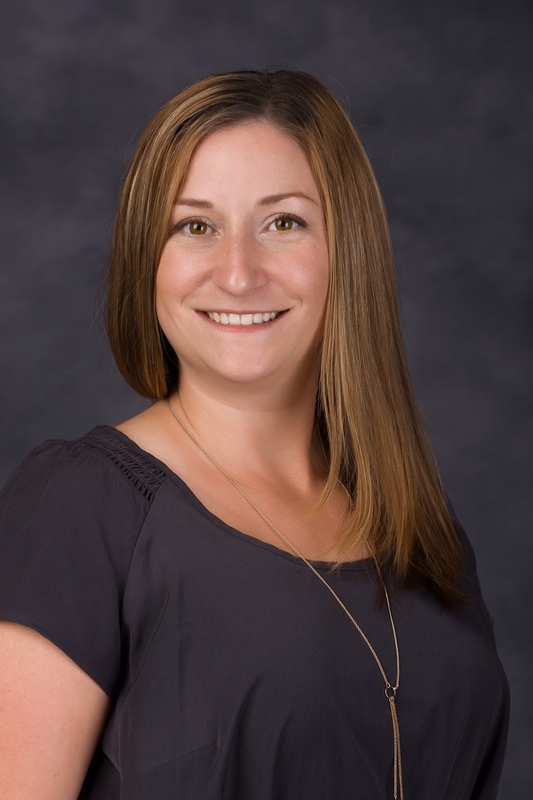 Through business contacts I know Michelle to be a compassionate and detail-oriented estate planning attorney, with Adams & Hayes Law Office. 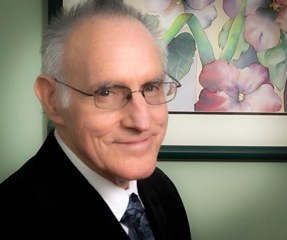 This is an award-winning estate planning law firm in Lincoln CA. Michelle herself has received glowing reviews from referrals I’ve made. I also know Michelle to be clever in her problem solving ability, and to have the determination to achieve her own wonderful extreme goals. Thank you, Michelle, for your unqualified support! If you would like to be involved with sponsoring Shannon and her trip to the North Pole, please contact us.